This is the fourth post in a five-part blog series focused on the energy industry. As more countries consider the environmental impacts of capturing and using different forms of energy, the era for previous power-houses like coal is coming to a close. This post will explore the accessibility, development, and trading of upcoming fossil fuels around the globe. 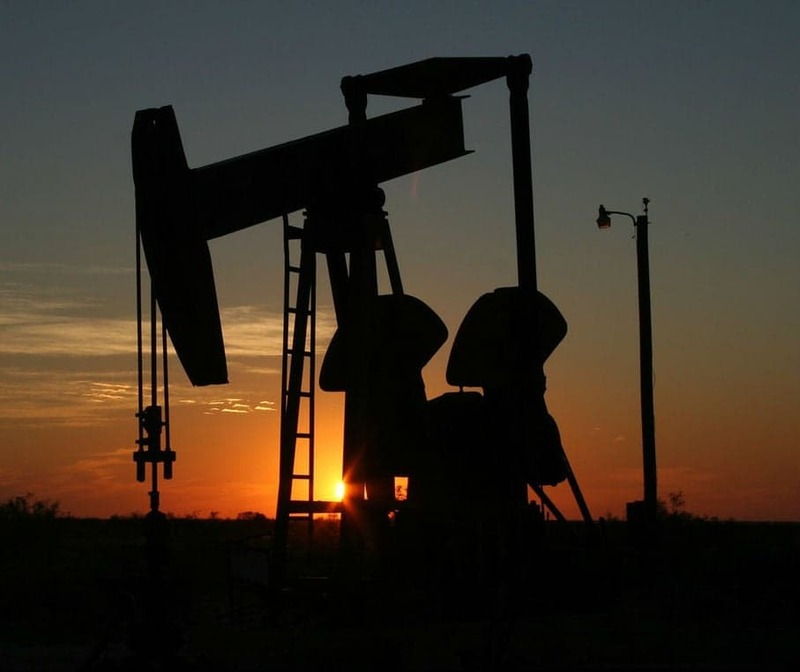 According to a recent report by the international energy agency, the oil market has experienced strengthening over the past year. This strengthening in price was intentionally driven by Russia and OPEC countries when they agreed to decrease production in an attempt to raise prices, as this resource is a major source of revenue for many of these countries. However, there has still been rapid growth in the global supply of oil over the past year, in part due to the United States recent and fairly significant contributions to the market. Recently, the U.S. lifted their 40-year-long ban on the exporting of crude oil, abundantly opening up the country for new areas of development within the industry. Pressure is being put on Chinese oil operations due to the increasing prices of exploration and operation, forcing many high-cost sites located within China to significantly reduce production. In 2016 alone, capital investment in oil and gas exploration and production dropped by 31.99 percent. This is an opportunity for international oil companies (IOCs) and service companies to team up with Chinese companies in their efforts to develop exploration technologies and practices. The U.S. is also expected to see an increase in the exported natural gas to Mexico due to pipeline projects being finished and utilized throughout 2020. Oil and gas exports from the U.S. are anticipated to assist in alleviating energy deprivation on an international scale, as a large portion of the global population requires access to modern fuels like oil and gas to boost human development. More and more countries are turning to alternative sources of energy due to coal's known harmful effects on the environment. The United Kingdom has confirmed it is in the process of phasing out coal entirely, complete by the year 2025. With just three underground and seven surface operations for coal power left, the UK could be the first major industrial country to part ways with coal. China is also moving forward with the replacement of coal by cleaner, more efficient resources for power generation such as natural gas. Gas emits 50 percent less CO2 than coal and 30 percent less CO2 than oil. The decline in coal usage can also be attributed to the implementation of numerous carbon and pollution taxes by leading governments. The U.S. Energy Information Administration (EIA) forecasts natural gas will remain the primary energy source for electricity generation going forward. Recently, U.S. oil and gas has proven to be highly desirable, specifically our liquefied natural gas (LNG). This trend is driven by declining pipeline imports, growing pipeline exports, and an overall increased export of LNG. Several LNG export projects are currently under construction and are anticipated to contribute to the growing export efforts. China is the world's top crude oil importer and consumer, and consumption is predicted to increase from 11.5 to 12 billion barrels by 2020, with 80 percent being imported by 2030. Natural gas is China's fastest-growing major fuel, accounting for 6 percent of total energy demand (double from levels in 2007). The Chinese government is expecting gas to provide 10 percent of the country's total energy by 2020 as they continue to look toward incentives to further increase demand for clean energy. Due to China's complex topography and the remoteness of resource locations, the government is incentivizing companies who are working to access and develop shale gas. Foreign and local companies with expertise in drilling, extraction equipment, pipeline monitoring systems, operational services, seismic analysis, water treatment and energy distribution are well positioned to benefit from the growth in this market. The rapid expansion of renewable energy has contributed to the need for flexible access to power and caused a shift from large centralized plants to smaller, more spread out plants that can efficiently respond to changes in demand. Another factor in the rise of the U.S. as a LNG powerhouse has been driven by expressed concern of Russia's dominance in the industry. Russia accounted for over 20 percent of the world's exported natural gas in 2017, with two new pipelines in the process of construction. The European Union and leaders of several European nations expressed concern over their rising dependence on Russia for its natural gas supply, with around 40 percent of natural gas being imported from Russia. There is also concern that the two proposed pipelines expanding the Nord Stream pipeline could be used as leverage for imposing political influence on involved countries. This increased economic and political vulnerability has further increased demand for U.S. natural gas and LNG throughout Europe. Click here for the third post in this series. Click here for the fifth post in this series.